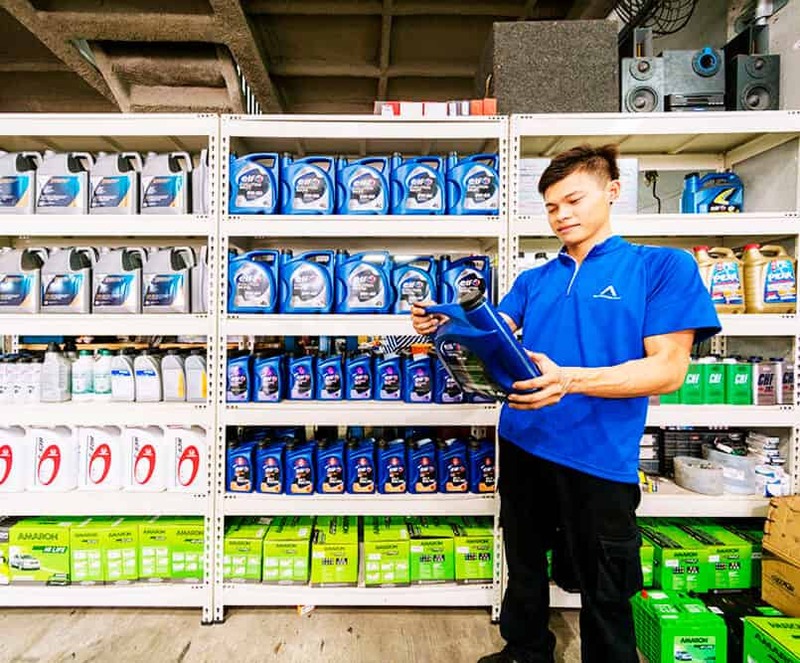 At Accord Auto Services, we offer a wide range of Essential Car Services to keep you car safe, reliable and smooth running with comprehensive inspection, repair services and branded lubrication. 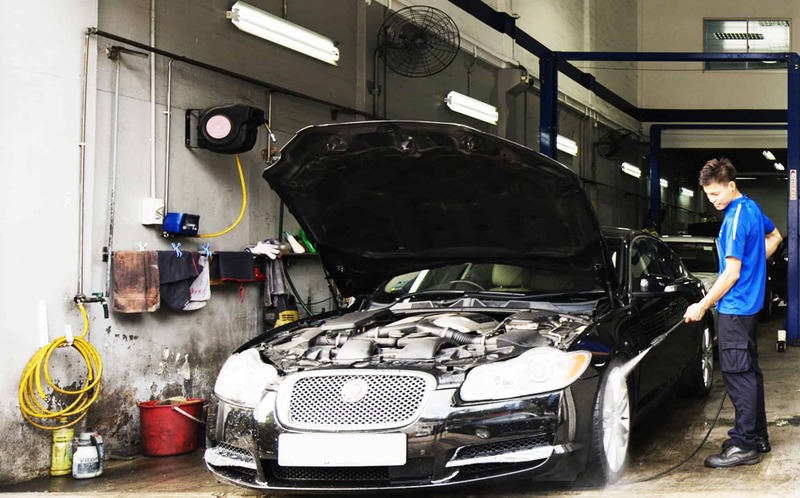 We provide a 1-Stop hassle-free service in an unfortunate event of an accident. 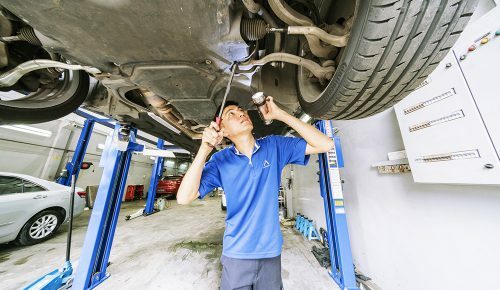 Keep your family safe and let our experienced technicians undertake a comprehensive 21 point safety check including tyres, brakes, suspension, cooling system, steering and engine performance. Looking for competitively-priced and yet uncompromised maintenance for your Corporate Fleet? Let us maintain your fleet and keep your company on the road, chat with us on how we can design the most compelling package for your company. Peace of Mind. 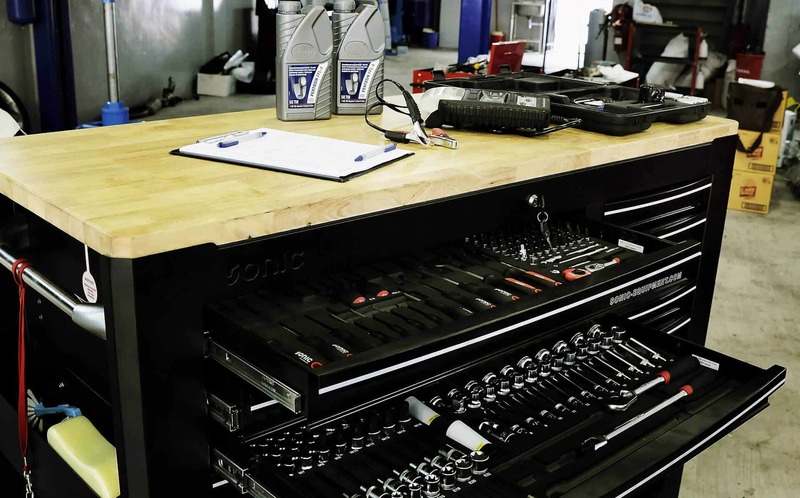 Watch your car serviced and cared for LIVE anywhere you are. 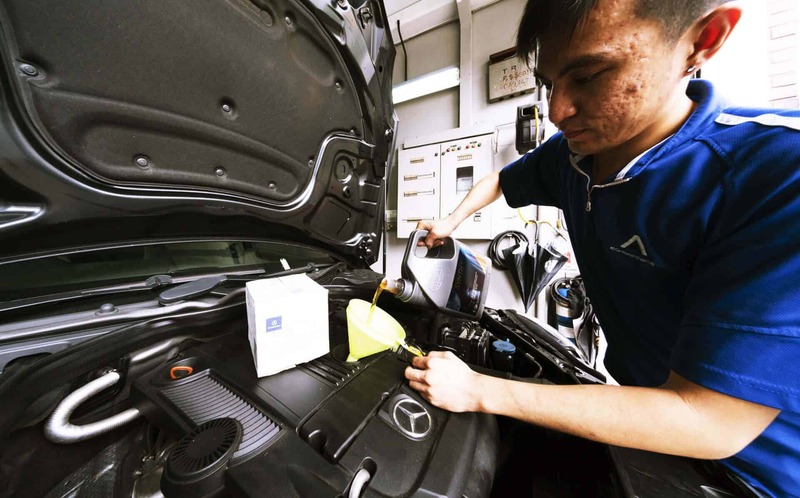 Accord Auto Services is Singapore’s premier automotive Service & Repair Centre. 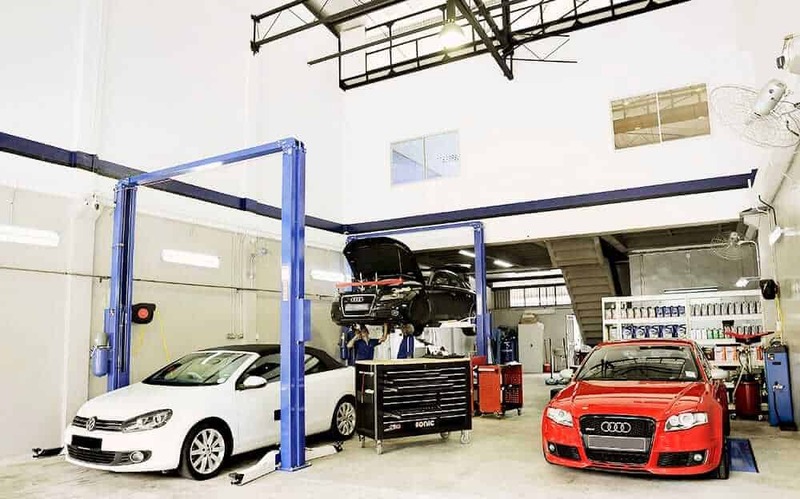 Our modern workshop is equipped with state-of-the-art Diagnostic equipment operated by experienced technicians that deliver superior customer experience and immaculate auto-services. Sit back and relax in our Waiting Area designed for your comfort while our team care for your car. 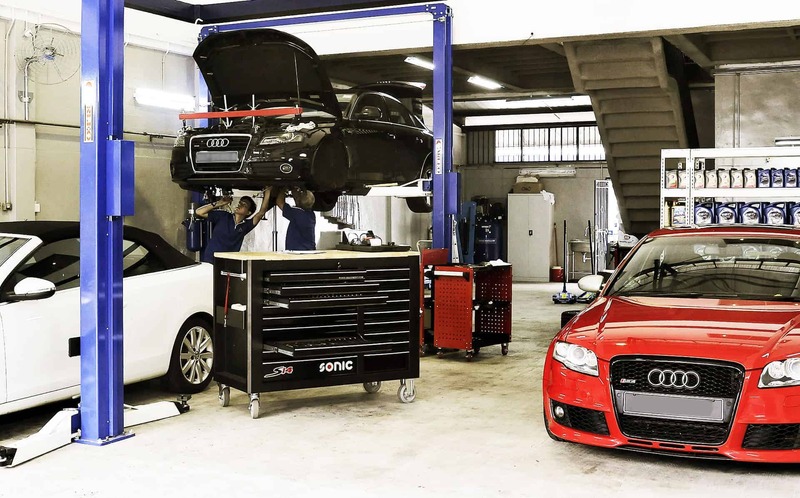 Accord Auto Services are experts in caring for your family car to exotic makes and models including BMW, Audi, Mercedes, Porsche, Volkswagen, Jaguar, Range Rover, etc. Come in and experience the Accord Auto Services difference. This means that our services ultimately translates to savings for our customers in the long run and an overall more enjoyable and safer ride on the roads.